descriptionProvides a barrier that guards fragile and sensitive skin, adheres to weepy, denuded skin. Contains petrolatum with zinc oxide. 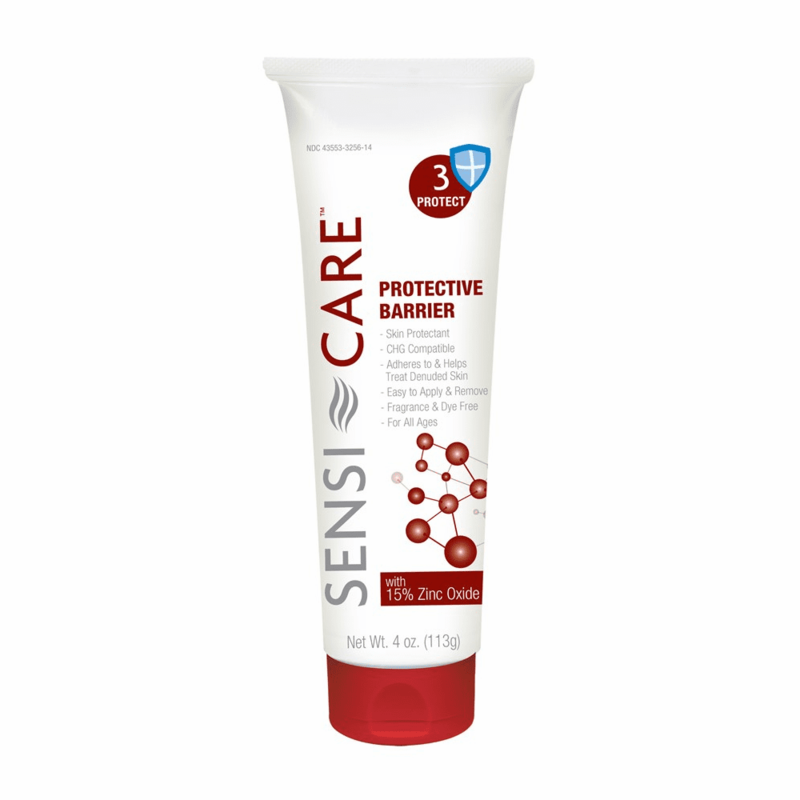 Sensi-Care� Protective Barrier provides extra protection for high-risk skin. This zinc oxide based barrier guards fragile and sensitive skin to help manage and prevent irritation due to incontinence.